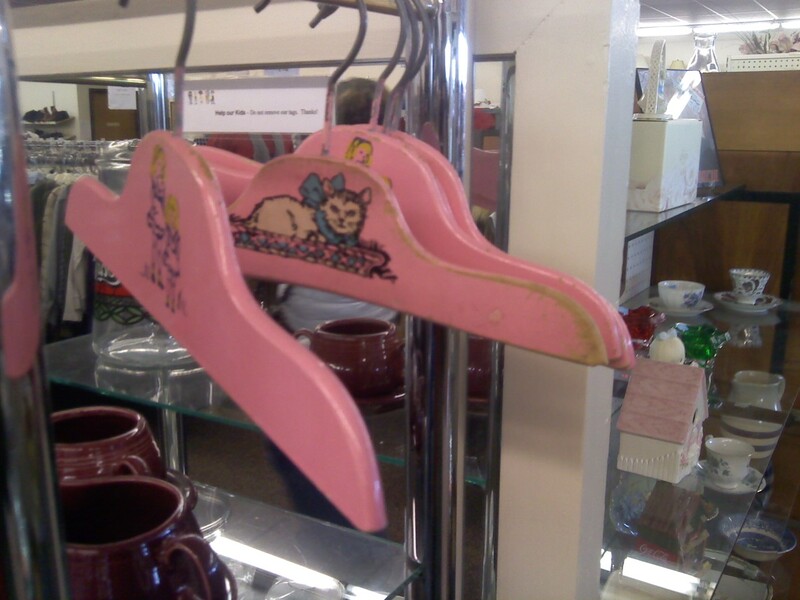 Painted pink, with decals of kittens and little girls, I nearly bought these at a local thrift shoppe… But at $2 a piece, I left them all there. When I went back with second thoughts a day later, all of them had sold. I left empty handed, with a heavy heart, reminded once again that the time to buy something is when you see it.